ForeFlight delivers all-in-one affordable technology to keep your pilots informed and organized and your entire flight department in sync. 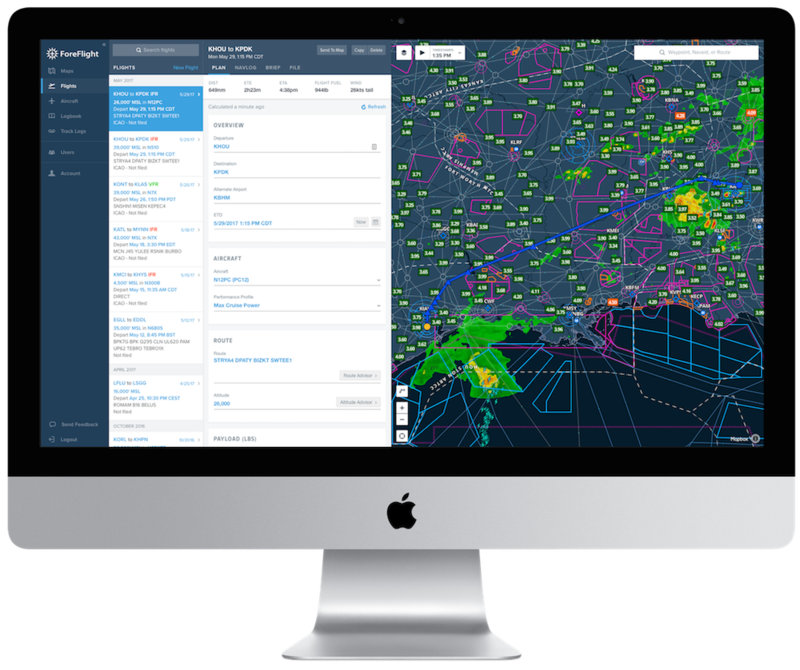 ForeFlight makes aviation safer, easier, and more efficient for thousands of business jet operators – and it can do the same for you! Up-to-the-minute weather, advanced terrain and obstacle information, and automatic safety alerts are at your pilots’ fingertips, on the ground and in the air. 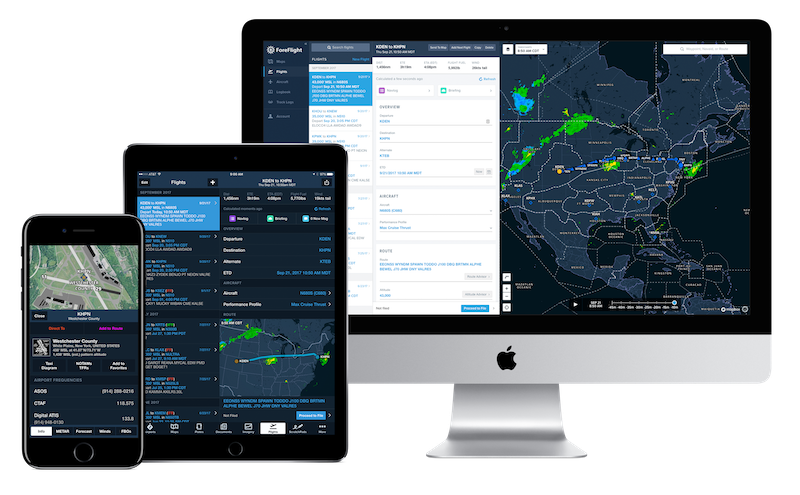 Flight planning, briefing, filing, weather, charts, cloud documents, and powerful inflight tools are all in one app, giving your flight operation a serious competitive edge. Administrators can easily manage users, wirelessly distribute documents and custom content, monitor device compliance, and more from our sleek online portal. All of your planning work syncs automatically between mobile and web, giving you the flexibility to plan, brief, file, and share flights anytime, anywhere. Plan, brief, and file wind-optimized routes for high-performance aircraft in a matter of seconds. With faster and more accurate answers, ForeFlight Business Performance can literally pay for itself after just one mission. 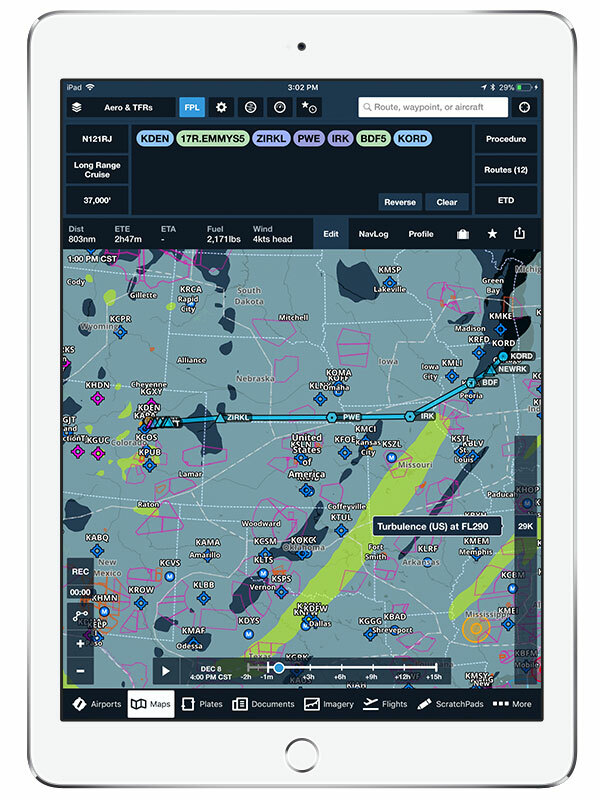 Content Packs give you control over the custom information your pilots need in ForeFlight for missions like aerial firefighting, pipeline patrol, offshore transportation, flight training, and more. 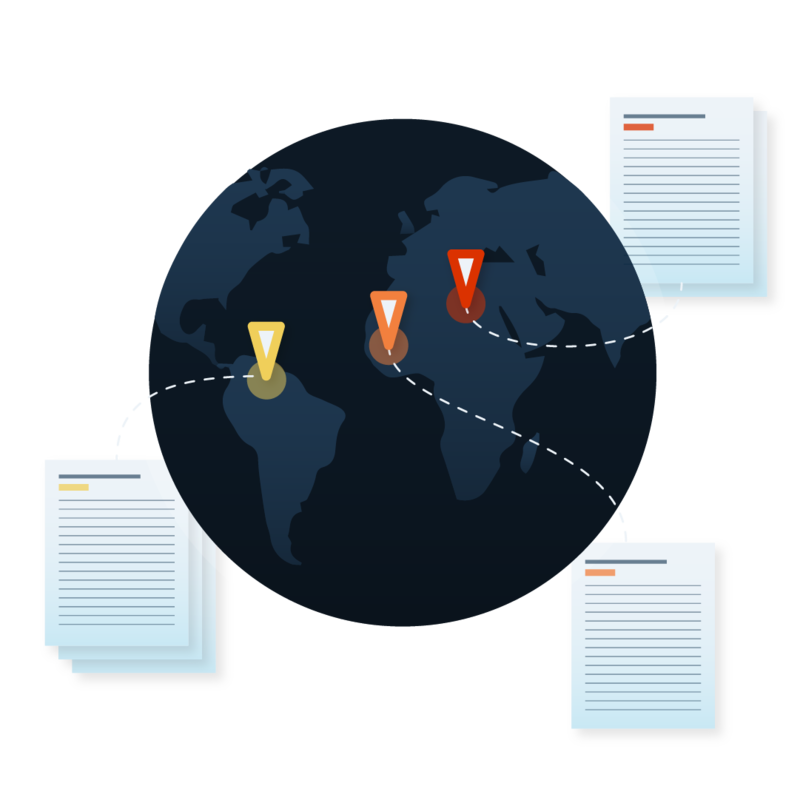 Easily build Content Packs using a variety of data types, then distribute them to all your pilots via a linked cloud storage account. The possibilities are endless, and our support page will help you create your first Content Pack in no time. JetFuelX is a web-based fuel card management service that helps you quickly find the lowest prices available from your multiple fuel discount program memberships. Customers on the Business Performance plan can also view contract prices directly in ForeFlight. JetFuelX is free to join, or you can log in using your existing ForeFlight credentials. Sign in and start saving today! PDC, a service in partnership with Satcom Direct, automates delivery of your IFR departure clearance at over 70 U.S. airports, simplifying operations and reducing frequency congestion. 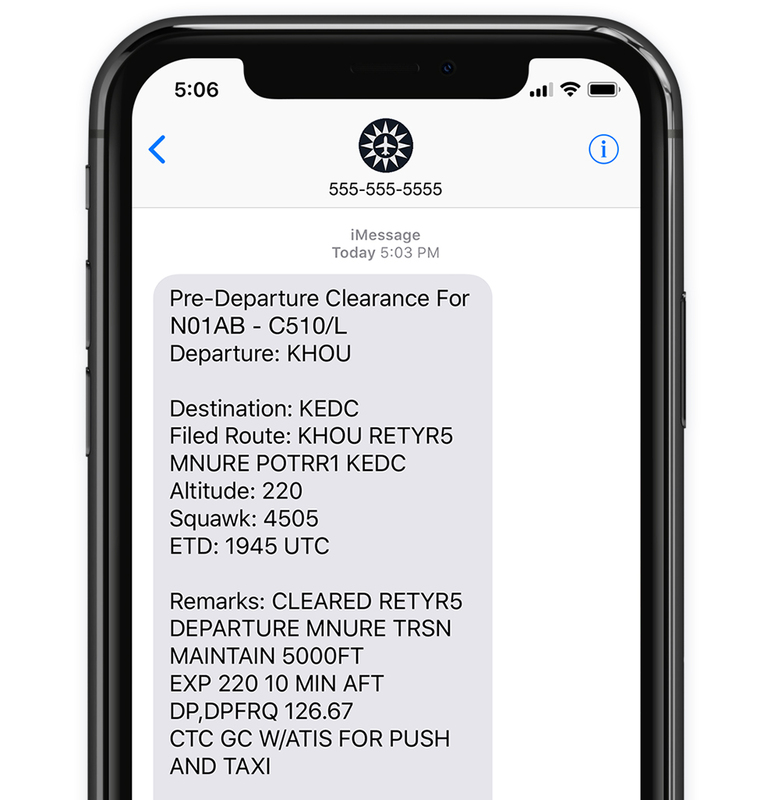 After you register your aircraft, file with ForeFlight and automatically receive your full clearance, as well as the current ATIS, via email and text message. Connecting your Jeppesen chart subscription to ForeFlight means one less app you have to manage. Jeppesen’s worldwide library of terminal charts and data-driven VFR and IFR enroute charts are available as an option on any ForeFlight plan. 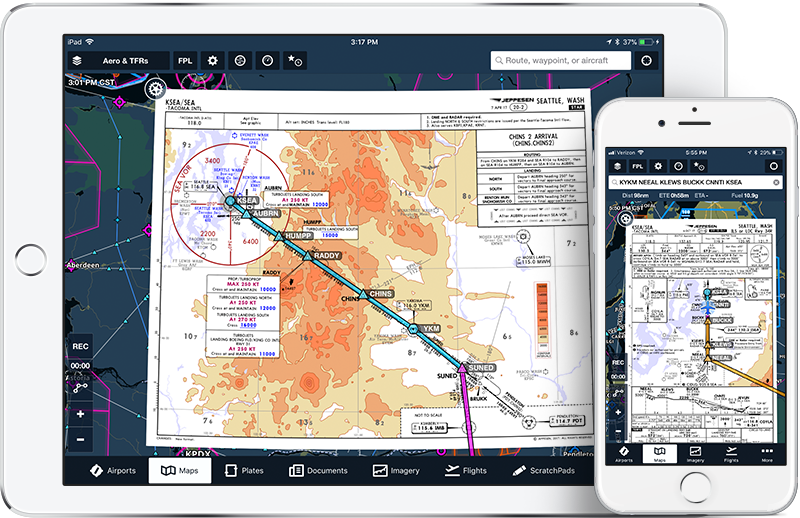 It's easier than ever to go paperless with ForeFlight charts, documents, and flight planning – we can help you get started! We can supply a majority of the information you need for your electronic flight bag approval package. Our EFB kit includes an Operational Suitability Letter from the FAA, iPad rapid decompression test reports, checklist templates, and more. 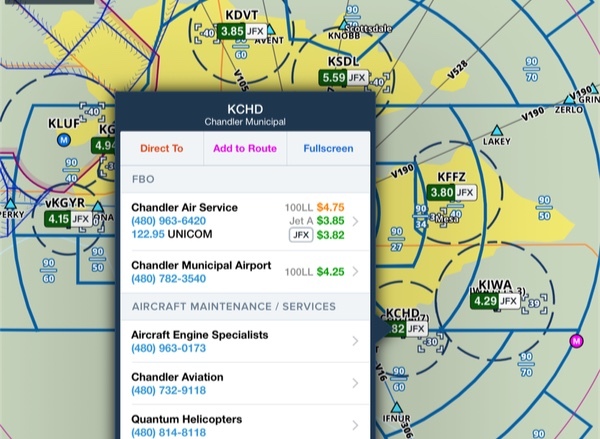 Access essential information for FIRs/UIRs and other airspace types just by tapping on the map. The Jeppesen-sourced global airspace details include communication and control frequencies, RVSM cruise tables, and detailed operational notes necessary for transnational and oceanic flights. ForeFlight is an indispensable part of everyday operations. When it’s time to prepare for a flight, ForeFlight is the first thing pilots look at to check weather, plan the route, and make informed go/no-go decisions. 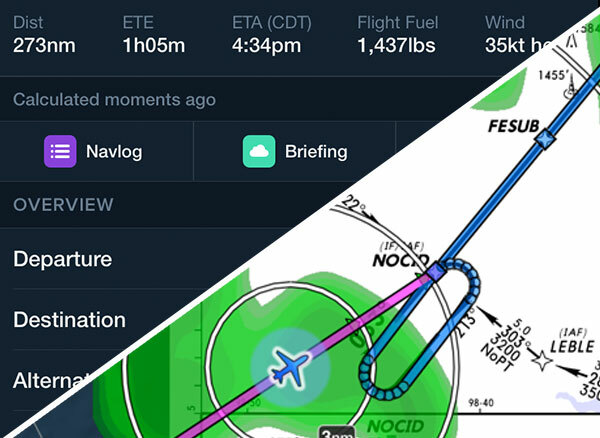 ForeFlight's moving map display seamlessly combines aircraft ownship position with geo-referenced charts, weather, traffic, and safety alerts to give pilots better situational awareness during all phases of flight. Using the own-ship position on the ground is invaluable for avoiding runway incursions. 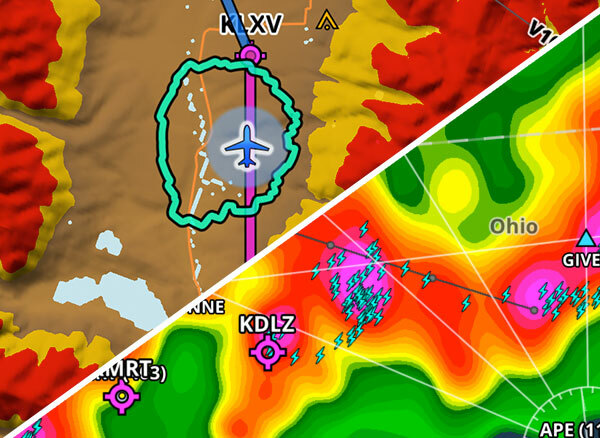 ForeFlight's interactive graphical weather overlays give pilots and dispatchers alike the full picture of how current and forecasted weather will impact the mission. Not only for safety, but for passenger comfort, too. For example, you can quickly scrub through altitudes on the Turbulence layer to find the best ride. 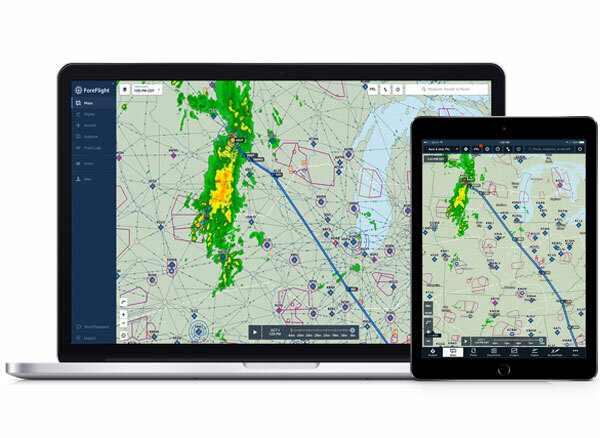 In the air, ForeFlight Mobile is compatible with a number of portable and installed avionics to deliver capabilities like two-way flight plan transfer, and the display of ADS-B weather and traffic, satellite weather, backup attitude, and GPS data. 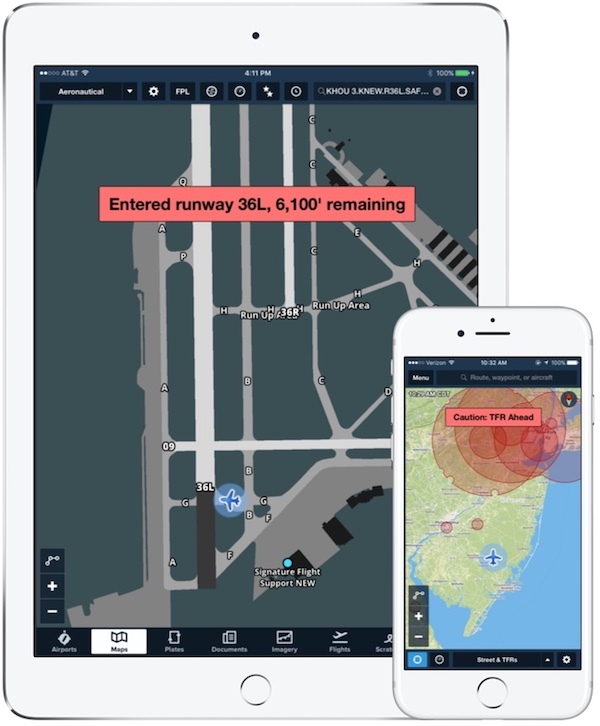 Watching the weather and traffic conditions ahead on the iPad means pilots can make faster, more informed decisions and coordinate with ATC for the most efficient handling when needed – saving time and money. For Air Ambulance operations, ForeFlight's hazard awareness features make it easy to comply with the Part 135 obstacle height regulation. Using the Profile view helps you to quickly identify and document the highest obstacle along a planned route of flight. ForeFlight has been phenomenal with all that it provides for the safe operation of our aircraft. 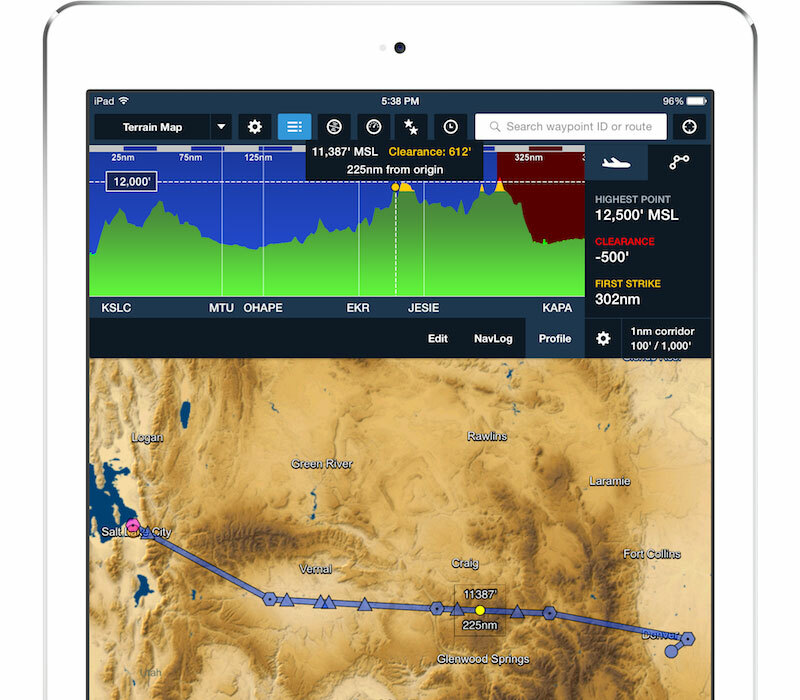 ForeFlight’s powerful flight planning capabilities are also available on your web browser. Plan, file, and brief, then transition to your mobile device without missing a beat. Your planning work automatically syncs between all of your devices. The web platform also enables flight department administrators to efficiently manage multi-pilot accounts. From the dashboard, managers can add and remove pilots from the account, ensure pilots are flying with the latest charts, data, documents, and version of ForeFlight software, set up and publish company aircraft profiles to all users, and more. 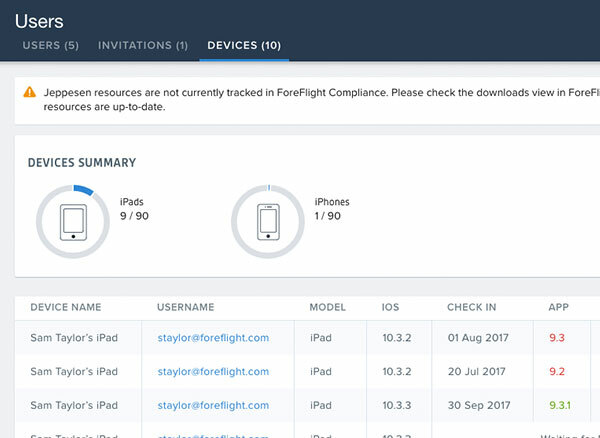 ForeFlight Cloud Documents is the fast, easy, affordable way to distribute company documents to every flight crew member. 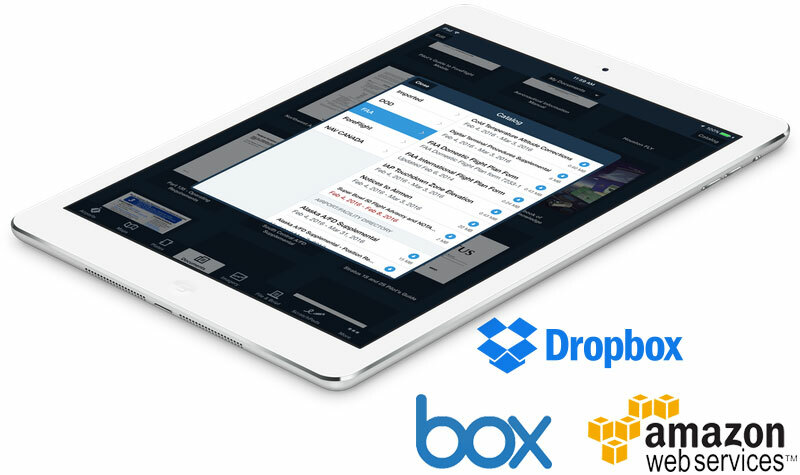 Administrators can control the distribution of every new or revised flight manual, operating handbook, or special procedures to every pilot’s iPad – delivered from the cloud of your choice: Dropbox, Box, or Amazon S3. You are not alone! 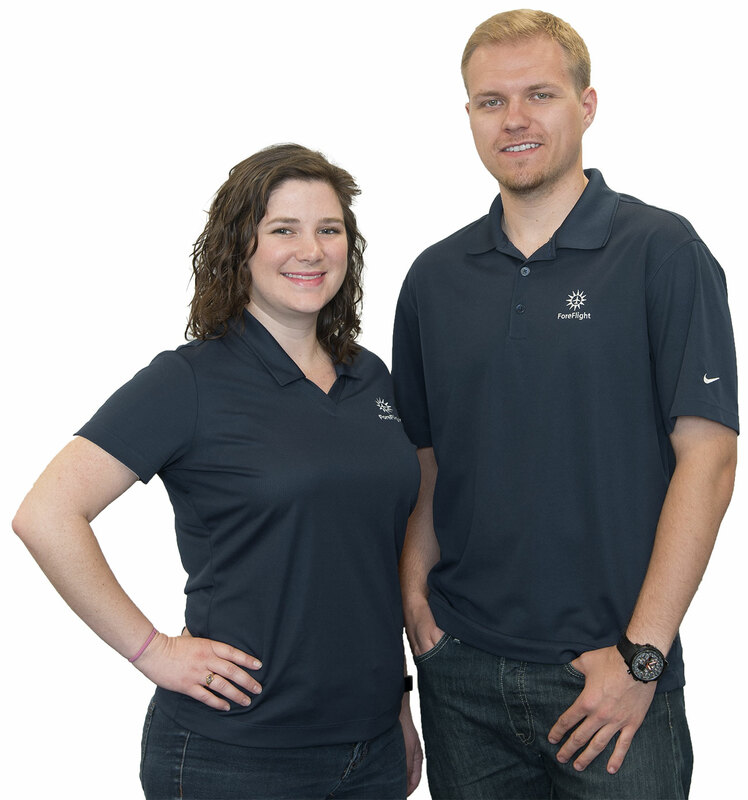 ForeFlight’s Enterprise Account Management team is here to help you climb aboard, answer questions, help with upgrades and expansions, organize pilot training, and provide the flight support you need throughout the year.